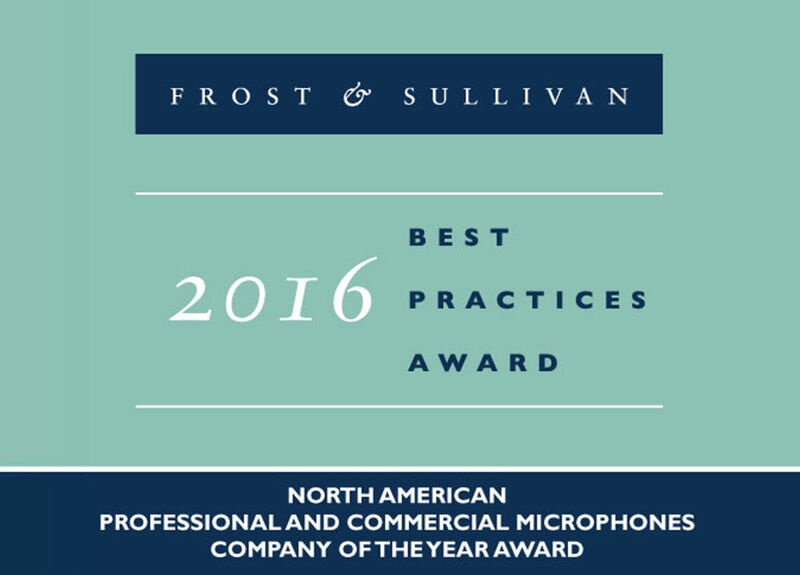 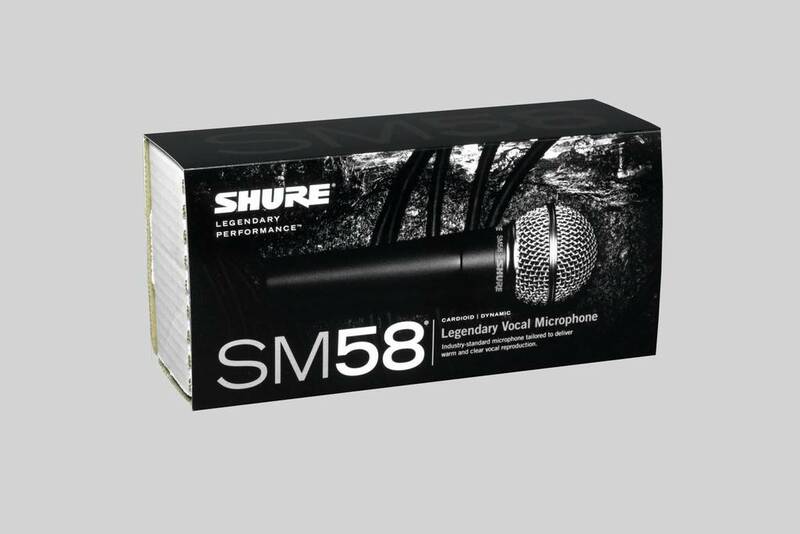 Legendary cardioid vocal microphone tailored to deliver warm and clear vocal reproduction. Legendary cardioid vocal microphone tailored to deliver warm and clear vocal reproduction. 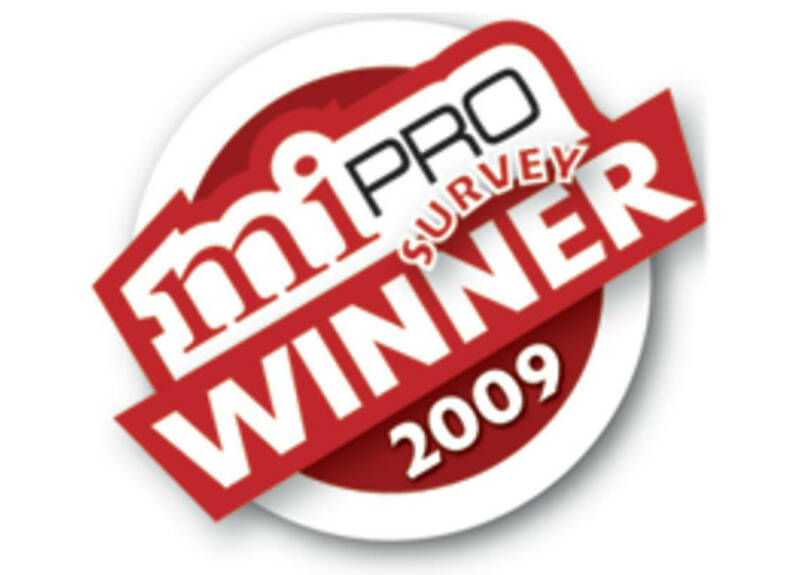 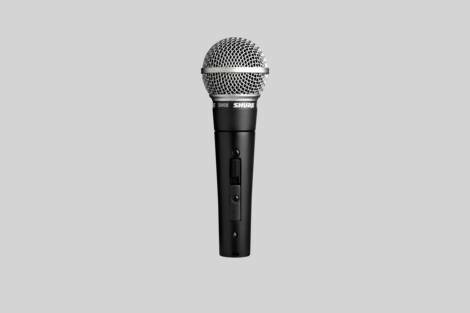 The product includes a stand adapter, brightened mid-range and bass roll-off, a pneumatic shock mount system, and a built-in spherical wind and pop filter. 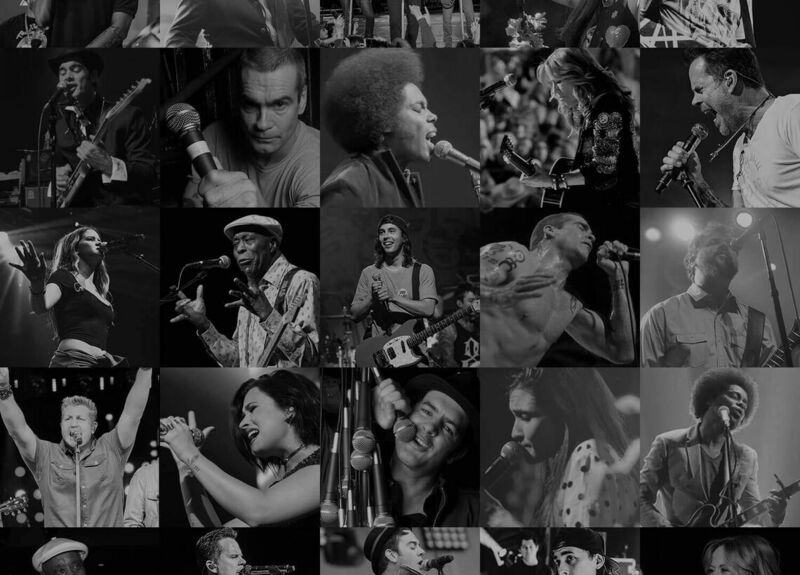 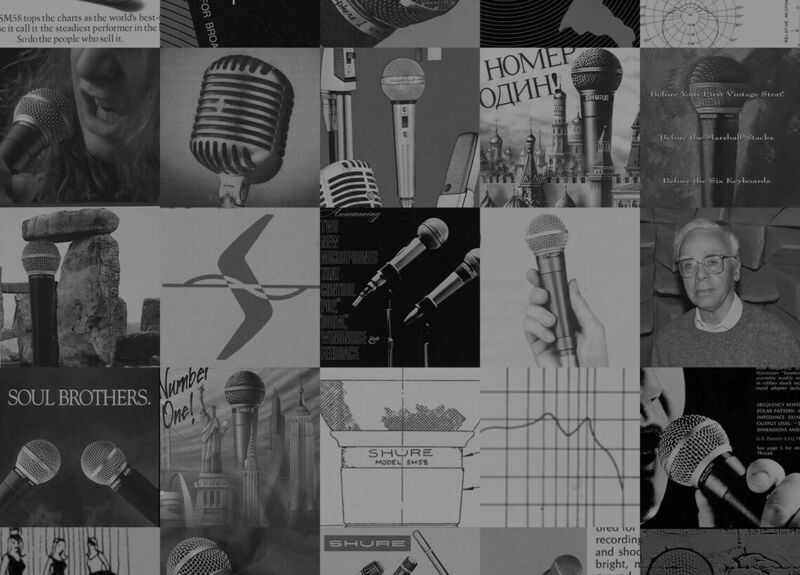 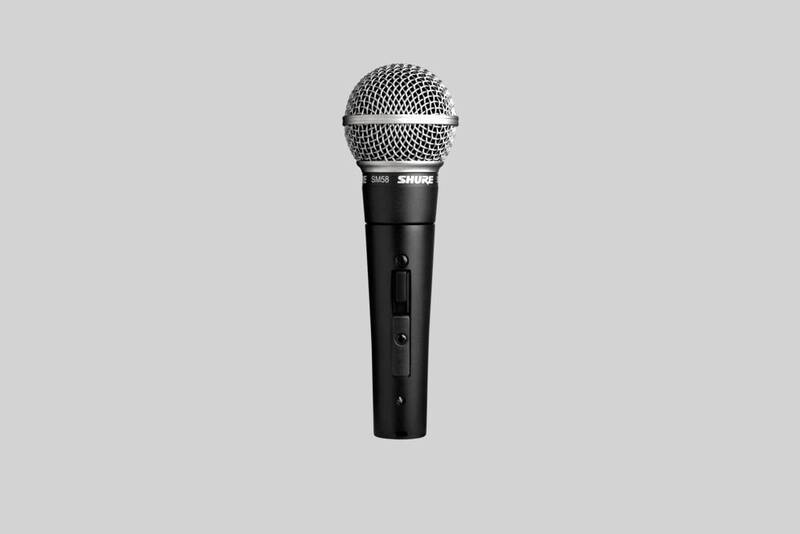 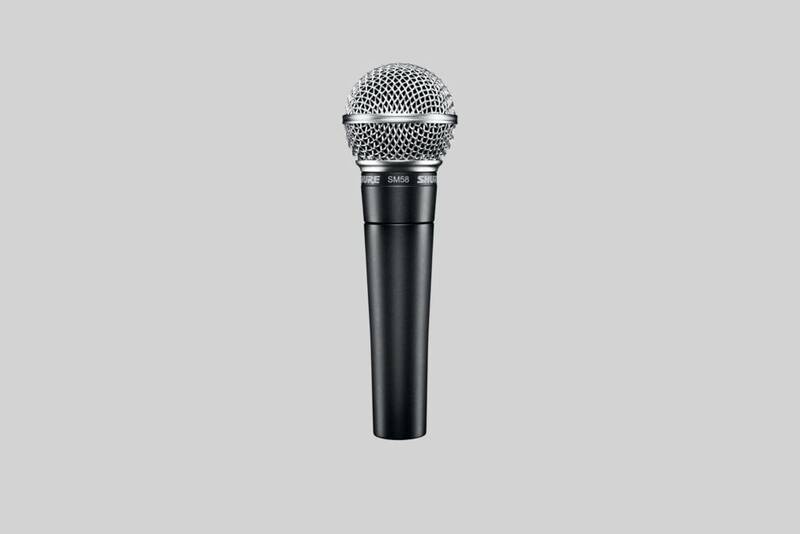 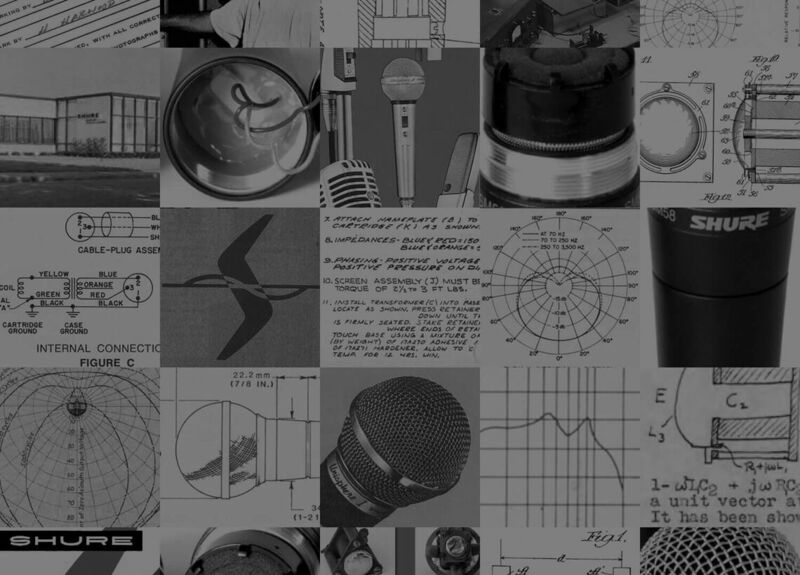 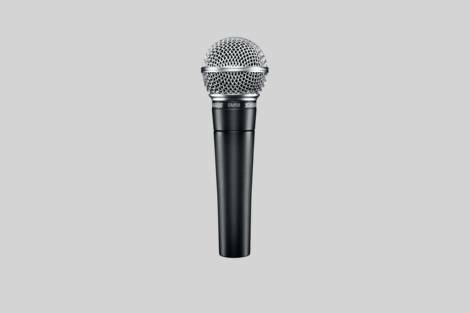 As a wireless microphone the SM58 is available in different wireless systems - analogue and digital.